pH is an important parameter in rearing of marine and fresh water aquatic organisms. 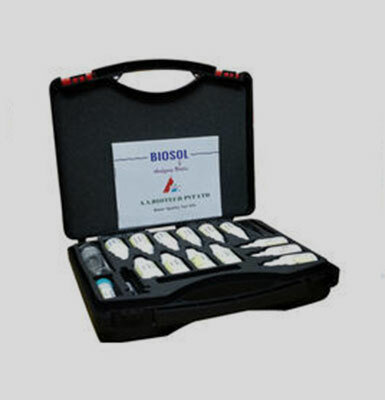 The test kit allows fast and easy measurement of pH. Approximate number of test that could be done 500. AA Biotech Pvt ltd strength in this area has enabled it to formulate and provide specific range of biotech technology products that achieves these objectives. AABiotech © 2018 | All rights Reserved.